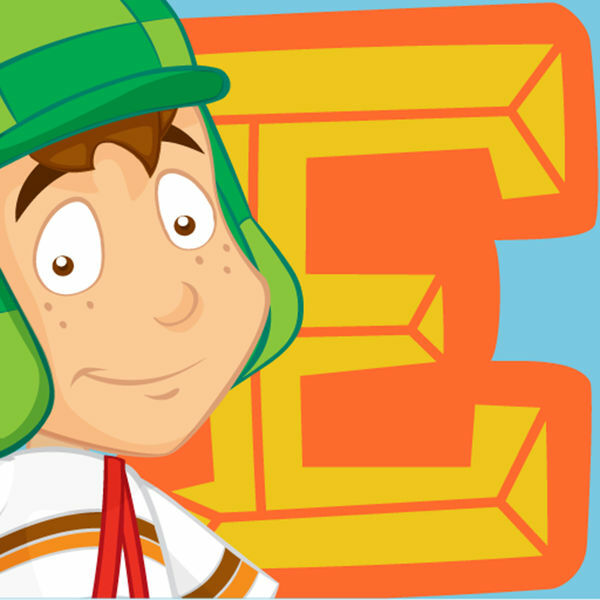 Learn English with El Chavo is a free online edutainment platform to learn English. Each chapter contains videos and activity books. Learn and practice lessons like colors, shapes, numbers, opposites, and more. Enjoy Chavo's adventure with your children and be part of their education.